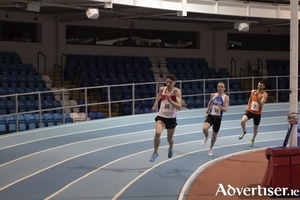 Craughwell AC’s Kevin Mooney was the winner of the first race of 2019, finishing the Resolution Run in a superb time of 15:57. Lady Mary Heath was a famous pioneering pilot. 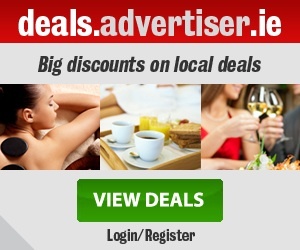 She was born in Knockaderry near Newcastle West, Co Limerick, in 1896. She was an accomplished sportswoman who helped introduce women’s track events to the Olympics. The 1920s was an era when the world seemed to have gone aviation mad, thanks to the exploits of Charles Lindbergh and Amelia Earhart. 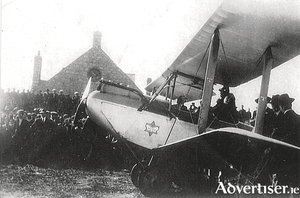 In 1927, Lady Mary became the first woman to hold a commercial licence in Britain, the first woman to parachute out of an aircraft, and the first pilot to fly a small open-cockpit plane from Cape Town to London. She set records for altitude in a small plane. For much of the 1920s she was one of the best known women in the world, brave, determined, and accomplished. 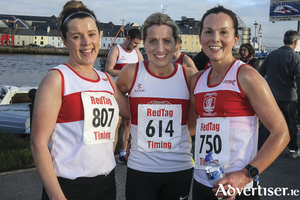 alway city comes alive with runners on Saturday evening for the 33rd edition of the famous Streets of Galway 8k Road Race. Three worthy charities will benefit from the latest fundraining efforts of that human dynamo Ronan Scully — Ronan Scully is walking from Dingle to Galway at the moment and will see him arrive in Galway on Sunday next. 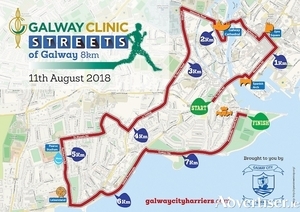 The Streets of Galway 8K, sponsored by the Galway Clinic is almost upon us and is now one of the biggest events in the city. MADRA’s new mascot was unveiled to the public this week on the Salthill prom, in time for the dog charity’s 2018 ‘Paws on the Prom’ Dogathon, which takes place this Sunday at 1pm. 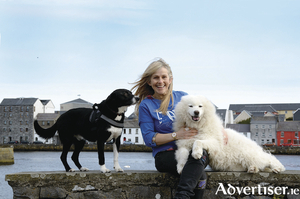 Musician Sharon Shannon is calling on dog lovers young and old to put their paws on the Salthill prom in aid of this year’s MADRA Dogathon. Page generated in 0.0441 seconds.